Kursir LLC. 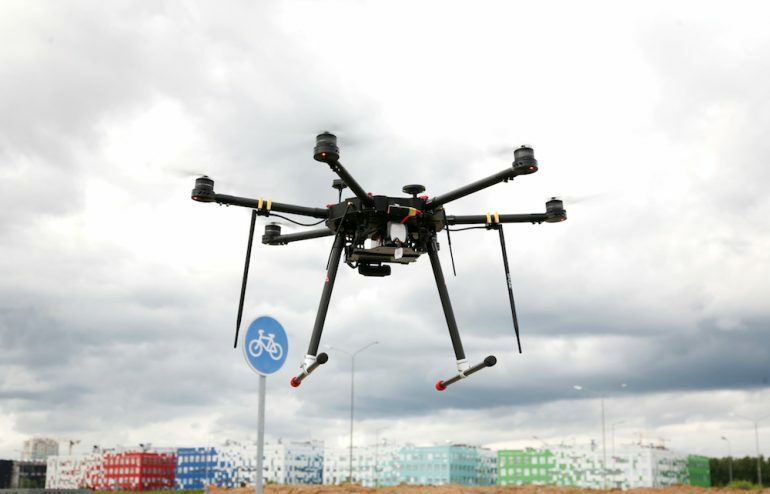 (Skolkovo resident) completed tests of its innovative ILS calibration system installed on the drone, created by our company, in Noyabrsk (Yamalo-Nenets Autonomous Okrug). Kursir developed a mobile device for operational checks of airport systems, responsible for the safety of the landing. Today, the verification of radio equipment for flights around the world are carried out with the help of specialized aircraft laboratories, which makes verification very expensive. In Russia, airports should carry such tests once a year. The new system allows to carry out low-cost inspections every day. The project uses Tsuru Robotics drone. The size of the UAV is 1 m, weight is 3 kg, and flight duration is up to 50 minutes. Kursir installed measuring complex that weighs about a kilogram as a payload. Measurements of the direction finder ARP-75 and landing system SP-75 parameters were taken. Tests confirmed the possibility of measuring the necessary parameters of landing systems with the device. It should be noted that such light measuring systems to check the airports do not exist in the world yet. The drone involved in the complex is a modification of the Tsuru Robotics security drones developed by our company.